Unless you have the patience of a saint, it is likely that at one point or another you have felt like tearing your hair out due to a bout of stress. The pace of modern life can be far too hectic for us to deal with at times, but we seem to just bury our heads in the sand and carry on through the mental storm to get things done. 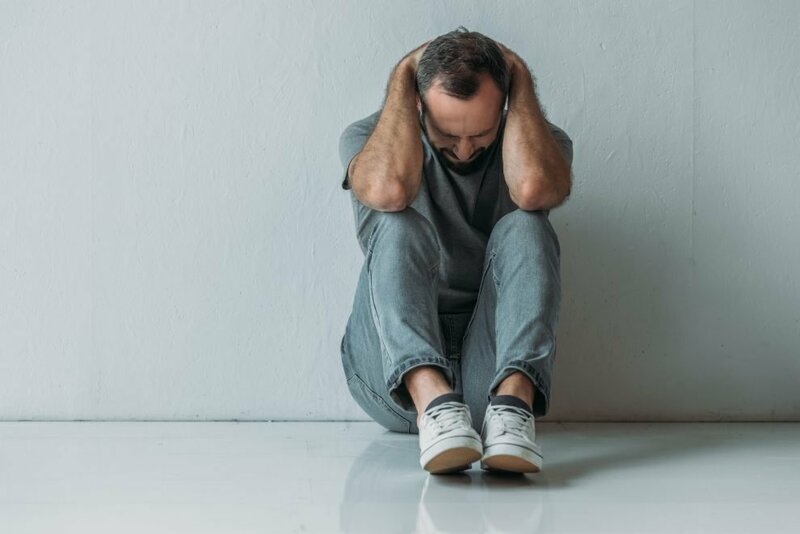 Just like post-traumatic stress or a panic disorder, anxiety is a hideously unpredictable condition to have to deal with and a panic attack can arise out of the blue at any time—yet so many people in the world choose to ignore their body’s messages begging them to slow down and relax. If you find yourself nodding with familiarity, then it could be time to start looking into better coping mechanisms to help you control your episodes of stress and anxiety. Here’s the thing: one of the main reasons that people tend to just put up with feeling anxious as opposed to taking steps to overcome their suffocating emotions, is because they are just too busy to devote hours to changing their lifestyle to reduce stress levels. And the only quick fix for anxiety disorder that is traditionally prescribed by a physician is a benzodiazepine like Valium or Xanax. While it is true that these pharmaceuticals do provide almost instant relief from feelings of panic and stress, they are accompanied by harsh withdrawal symptoms and have a high addiction rate. Fortunately, as medical advances and becomes more open to holistic remedies for health and wellness, natural supplements like cannabidiol oil, more commonly known as CBD oil, and gummies which derive from the cannabis plant are becoming increasingly popular among people of all ages to help manage symptoms of anxiety and stress. In fact, it appears that CBD and anxiety go hand in hand. Anecdotal testimonies and some scientific research already suggest that the effects of CBD can help overcome feelings of anxiety and restore your emotional balance, as well as help alleviate chronic pain. Though more clinical trials need to be carried out, the signs are looking good. Many people who are already on the CBD oil bandwagon have had excellent results with daily use, especially when it comes to dealing with issues like insomnia which can be linked to an anxiety disorder. That said, it has already been proven that CBD oil for anxiety can safely be used as a supplement alongside the majority of traditional medications and any potential side effects are minimal. There are so many benefits that CBD products bring to the table when it comes to the seemingly never-ending battle with anxiety and here are the most fascinating ones. What many people don’t realize is that anxiety isn’t just an emotional condition—it can also have physical side effects. Have you ever noticed that during times of stress you get physically ill? Or you suddenly seem to be getting migraines and joint pain? This is because everything that is happening inside your mind is manifesting itself in your body so you will take notice that something is up. There are existing studies that demonstrate how CBD and other products derived from the cannabis plant like CBD gummies can positively affect the physical symptoms of anxiety and existing users have reported that not only do they feel calmer within themselves—they feel more energized, muscular pain goes away and they no longer feel the need to binge on junk food and caffeine to get them through the day. 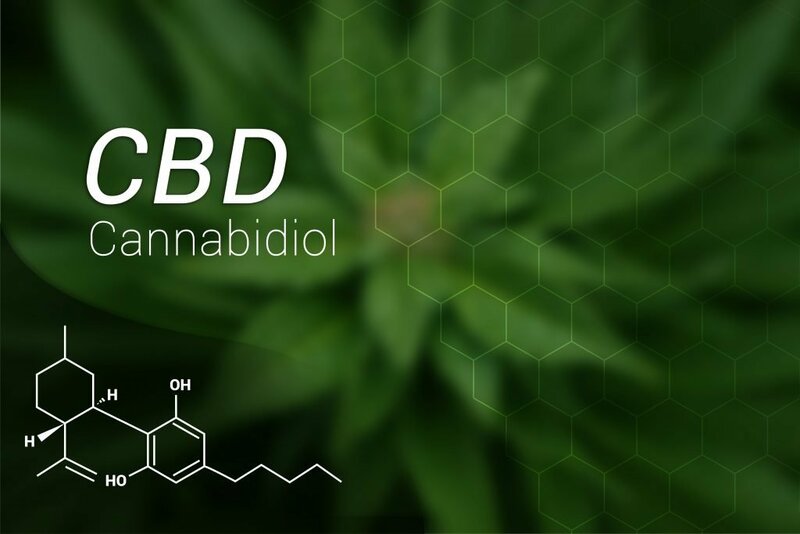 According to the British Pharmacological Society, CBD is thought to contribute to the reduction of learned fear responses and phobias, including anxiety and post-traumatic stress disorder (PTSD) as well as other illnesses connected to mental health. When your endocannabinoid system is triggered by CBD, it will kick in to send signals that work to balance out anxiety and help you react to stressful situations in a calmer, clearer manner. If you have a phobia of snakes, this does not mean that you will be cuddling up with a six-foot Python anytime soon. However, it does mean that your panicked response to the sight of a snake will be greatly reduced and you will be able to process the experience in a more rational manner. Certain strains of CBD also work to boost confidence. Therefore, if public speaking is one of your phobias or you are a bit of a wallflower, a good quality CBD tincture will ease your symptoms and allow you to expose yourself to certain situations without having a panic attack. One of the primary reasons that we love CBD for anxiety is because it not only alleviates immediate symptoms of panic and anxiety, it also triggers receptors in your brain that will kick out more serotonin and hence improve your overall mood. Current CBD fans swear by their chosen elixir to enhance their mood and give them a more positive outlook, which ultimately results in beneficial outcomes in all areas of life. Did you know that, in extreme cases, a panic attack could actually cause you to have a nervous breakdown—especially if you are experiencing them frequently? CBD levels out your automatic nervous system and reduces anxiety and if you take CBD just before or after a disturbing or traumatic event it can actually completely reset your nervous system. The existing tension you are experiencing will be relieved and your body will start to respond accordingly and regulate your emotions, restoring them to a healthy balance. While it does sound a little cheesy, it seems that CBD use can result in a better quality of life overall. People who previously struggled with feeling depressed and not wanting to leave the house have found themselves feeling full of energy and much more motivated to get healthy and those who loathe going to the gym have discovered that they feel inspired to try a different kind of exercise. There is no concrete evidence that your life will be better if you take CBD, but there sure is a lack of people talking about how their lives became worse after taking it. Almost every single report we have read or heard about in present times focuses on the fact that the entourage effect when taking CBD is strong and it positively influences a range of aspects of emotional, mental, and physical health. If we combine this with the fact that it’s an all-natural supplement with virtually non-existent harmful side effects, what’s not to love? The original article can be found here. Republished with permission.